One of my favorite video games now has three number 2’s associated with it: today Doom 2 is 22 years old. I think that calls for a post! Doom is a classic video game with many versions, and Doom 2 is my favorite iteration. 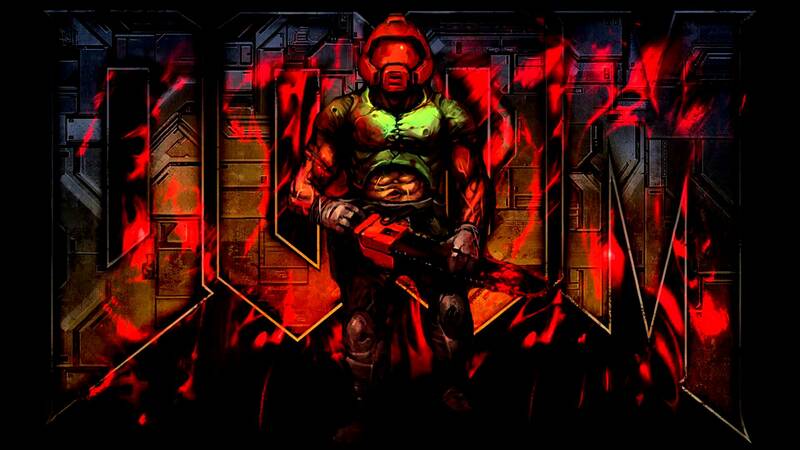 The first first-person shooter game I ever learned, I still love it, and now they have BRUTAL DOOM, a version more bloody with updated, more fluid controls, new fatalities, better weapons, and heavily updated graphics. It keeps the feel of the original and brings it into the 21st century. Why am I telling you about this transition from 1990s cutting edge computer game to revamped and updated classic video game (with many versions in between)? Because it’s something happening constantly with books today. Take Jane Austen’s Pride and Prejudice. 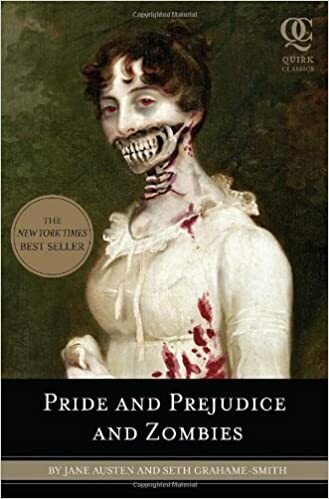 This classic book has had many rebirths as films and through alternate tellings, including the strangely popular Pride and Prejudice and Zombies. This is a prime example of taking something people already love and giving it a spin that’s very popular today. I remember when everyone was joking about Pride and Prejudice and Zombies, but it became a bestseller and will be a film in 2016. My point is that you never know what will inspire you to write, to imagine. And you never know what piece of creativity is going to hit the mark with your audience. I’ve read historical fiction books for a long time, but I literally (and I mean that in the literal sense) never thought I would write historical fiction. My exact thoughts: I could never write historical fiction, it’s too complicated. Way too much research. And yet here I am. My first published book is historical fiction, and not only that, I enjoyed writing all the tiny historical details from life in the 1800s. I mean…wow. I went from “never ever” and “impossible” to having a 5-year publishing plan based almost entirely on dark historical fiction writing. This should teach you one thing: never feel silly for hanging onto a kids’ book or playing an outdated video game. You just don’t know how it will positively affect your present – or your future. This entry was posted in Anatomy of a Darkened Heart, Inspiration, Something Else and tagged 19th century, amazon, anatomy of a darkened heart, aodh, author, authors, bestseller, blog, book, books, brutal doom, Christie Stratos, dark fiction, doom 2, fiction, film, historical fiction, indie books be seen, inspiration, inspirational, kdp, literature, motivation, movie, novel, novels, pride and prejudice, pride and prejudice and zombies, psychological fiction, psychology, publish, read, reading, victorian, victorian era, writer, writers.